“Cracked” – Google might found itself this evening (PT) when it get to know that another EU antitrust complaint being filed against it over the Android mobile operating system, reports The New York Times. 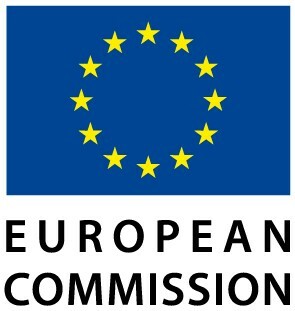 The complaint has been filed by Fairsearch Europe against the search giant, although what makes it interesting is that its long-term rival Microsoft is a member of Fairsearch Europe. More to come, we will keep you updated.